Value plus incredible performance is what these jacks are all about. 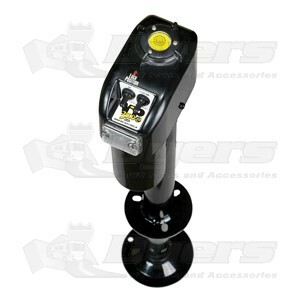 Features easy to operate switches for lifting up to 18" and night light. Had a previous power jack of the same brand and liked it a lot. This new purchase is doing great. Received the product in good shape and in a timely fashion.